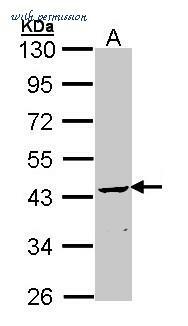 The CNPase antibody from Proteintech is a rabbit polyclonal antibody to a recombinant protein of human CNPase. This antibody recognizes human,mouse,rat antigen. 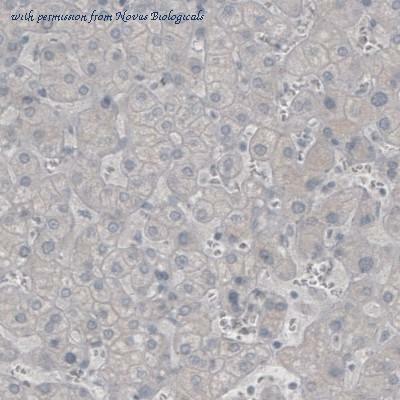 The CNPase antibody has been validated for the following applications: ELISA, WB, IHC analysis. The CNPase antibody from Proteintech is a mouse monoclonal antibody to a recombinant protein of human CNPase. This antibody recognizes human,rat,pig antigen. 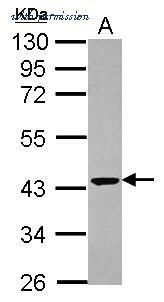 The CNPase antibody has been validated for the following applications: WB, ELISA analysis. 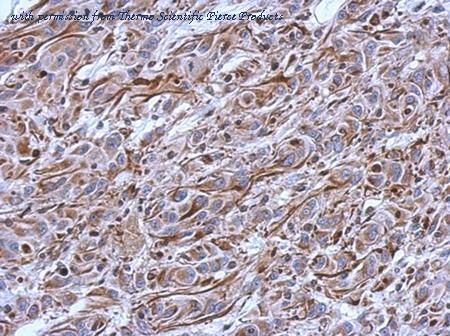 Immunohistochemistry: CNPase Antibody (2887) [NBP2-46617] - Analysis of human pancreas shows absence of immunoreactivity (negative control). Immunohistochemistry: CNPase Antibody (2887) [NBP2-46617] - Analysis of mouse cerebral cortex shows strong immunoreactivity in oligodendrocytes. 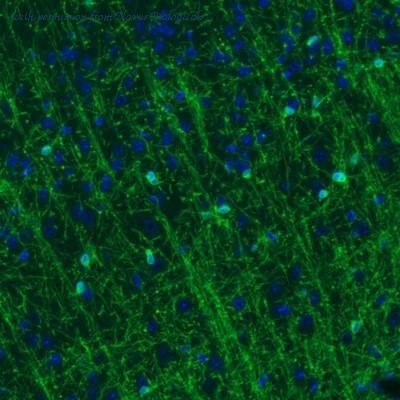 Immunohistochemistry: CNPase Antibody (2871) [NBP2-46635] - Analysis of rat hippocampus shows moderate immunoreactivity in single oligodendrocytes. Immunohistochemistry: CNPase Antibody (2871) [NBP2-46635] - Analysis of human liver shows absence of immunoreactivity (negative control). 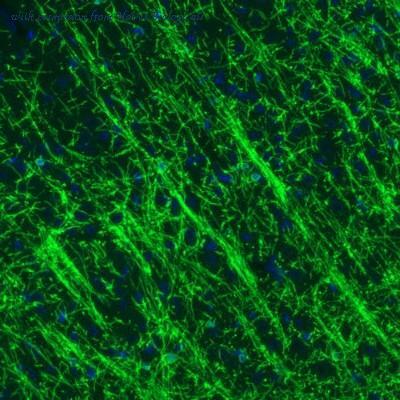 Immunohistochemistry: CNPase Antibody (2872) [NBP2-46636] - Analysis of mouse cerebral cortex shows strong immunoreactivity in oligodendrocytes. 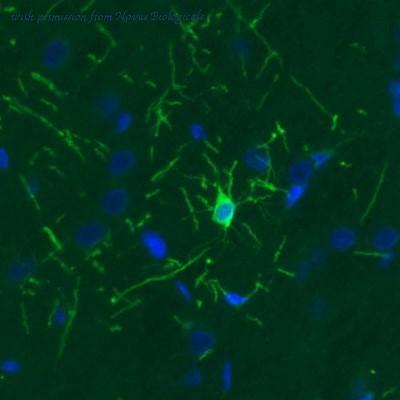 Immunohistochemistry: CNPase Antibody (2872) [NBP2-46636] - Analysis of rat cerebral cortex shows strong immunoreactivity in a single oligodendrocyte. Western blot analysis of CNPase with CNPase antibody of 1:500 dilution. 10ug of normal brain tissue lysate. 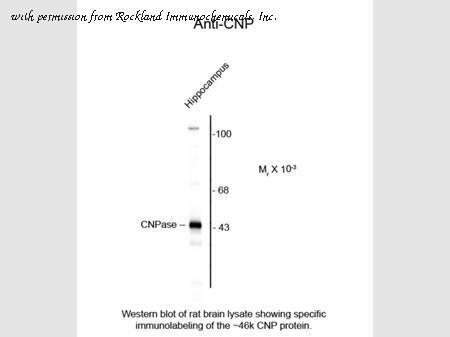 Western Blot analysis of CNP using anti-CNP Polyclonal Antibody (PA5-27972), in Mouse Brain (20 ug of cell lysate) and at a dilution of 1:5000. 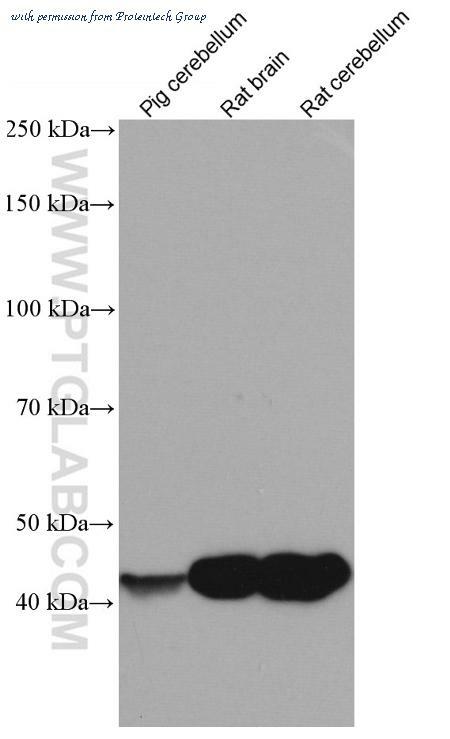 Western Blot analysis of CNP using anti-CNP Polyclonal Antibody (PA5-27972), in Molt-4 Cell Lysate (30 ug of cell lysate) and at a dilution of 1:1000. 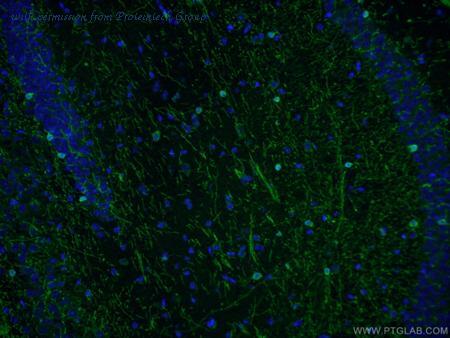 Immunohistochemical analysis of paraffin-embedded U373 xenograft using CNP (PA5-29345) antibody at 1:500 dilution. 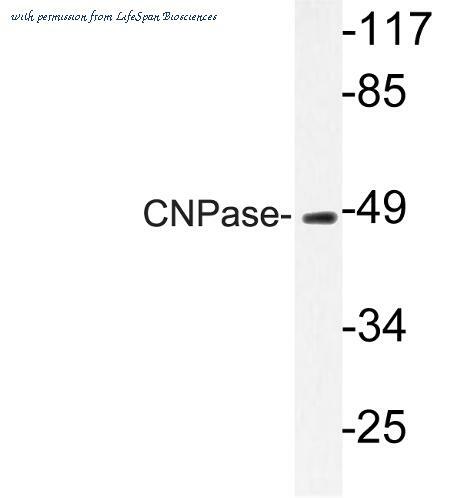 Western Blot analysis of CNP using anti-CNP Polyclonal Antibody (PA5-29345), in 293T Cell (30 ug of cell lysate) and at a dilution of 1:1000. Western Blot of Rabbit Anti-CNP (2,3-cyclic nucleotide-3-phosphodiesterase) (Rabbit) Antibody. Lane 1: rat brain lysate. Lane 2: none. Load: 10 µg per lane. Primary antibody: CNP antibody at 1:1000 for overnight at 4°C. Secondary antibody: IRDye800™ rabbit secondary antibody at 1:10,000 for 45 min at RT. Block: 5% BLOTTO overnight at 4°C. Predicted/Observed size: ~ 46k, ~ 46k for CNP protein. Other band(s): none. Sample (30 ug of whole cell lysate). A: Molt-4. 10% SDS PAGE. CNP antibody diluted at 1:1000. 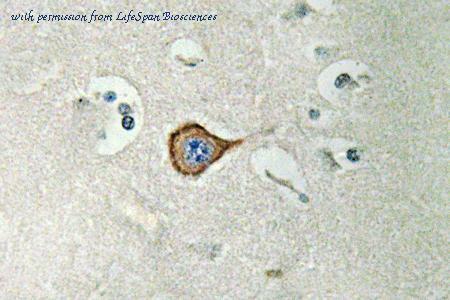 Anti-CNP antibody IHC of human brain, cerebellum. Immunohistochemistry of formalin-fixed, paraffin-embedded tissue after heat-induced antigen retrieval. Antibody concentration 10 ug/ml. Western blot of CNPase (A108) pAb in extracts from HUVEC cells. 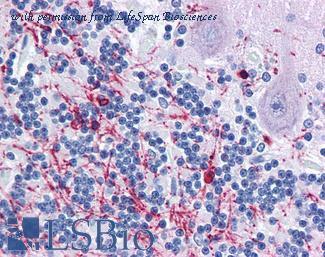 IHC of CNPase (A108) pAb in paraffin-embedded human brain tissue.